Looking to pick up a new Wii U console but unwilling to pay the full retail price? Look no further, you bargain hunter: Best Buy if giving out a $20 gift card to anyone buying Nintendo’s latest console. Does this deal sound familiar? It should. Target was offering money, as well as a discount on a few major releases, on all things Wii U just last month. It was a $25 gift card instead, but that deal’s over. If you’re ready to commit to a world of two screens high-definition Mario, now might be the time. However, lackluster console sales could be causing all these perks that seems to be appearing at major retailers. Gamasutra has estimated that the system pushed between 45,000 and 59,000 units in January, and Ubisoft is currently lobbying for a console price cut. Tread lightly. 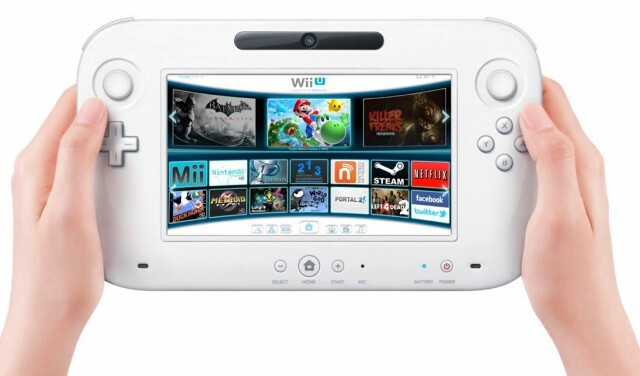 If you don’t have a Wii U, will this push you to buy one? If not, what’s holding you back? Let us know what you think by leaving a comment below!